City: (more info) InformationHold 'cntrl' for a pc or 'command' for a mac to select multiple cities! Want to suggest a website? Click here! IDX information is provided exclusively for consumers' personal, non-commercial use and it may not be used for any purpose other than to identify prospective properties consumers may be interested in purchasing. Data is deemed reliable but is not guaranteed accurate by the MLS. 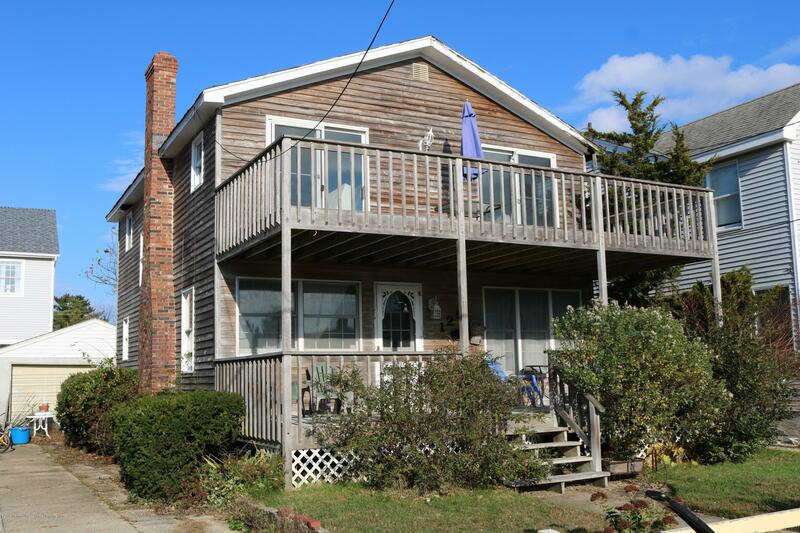 Information Source: Monmouth/Ocean MLS.